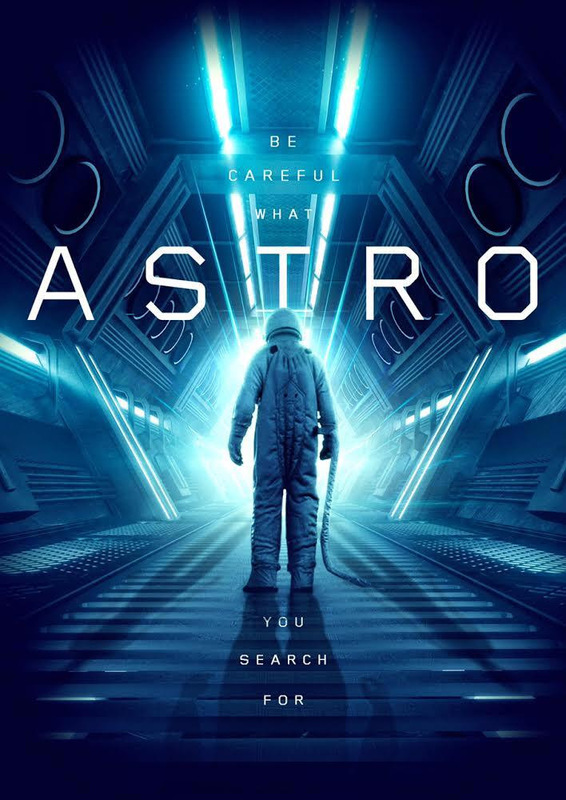 Sci-fi thriller ASTRO, featuring Gary Daniels (The Expendables), Dominique Swain (Boone: The Bounty Hunter) and Marshal Hilton (Primal Rage), bows at Cannes in May before hitting home entertainment platforms in July. 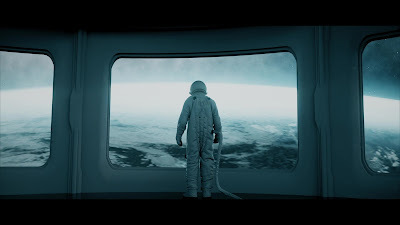 ASTRO was directed by Asif Akbar and written by Akbar and Bernard Selling, tells of a billionaire's private space exploration program returning to Earth with an abducted extraterrestrial from a newly discovered alien planet. The film stars: Louis Mandylor, Max Wasa, Omi Vaidya, Luke G. Crosby, Orson Chaplin, Gianni Capaldi, Spice Williams-Crosby, Courtney Akbar, Christopher Showerman and Michael Pare. Below we have the official poster and trailer for ASTRO. Asif Akbar and Bernard Selling are currently finishing the ASTRO book series based on the movie, with a release on Amazon in July. ASTRO will receive a DVD release domestically in the U.S. and North America through eOne and ITN Distribution this July.